The upcoming episode of The CW series Black Lighting continues the “Book of Secrets: Part Four” storyline, with a dead villain returning to life and tracking down Jefferson during his civilian job as a school teacher. You can check out the trailer in the player below! 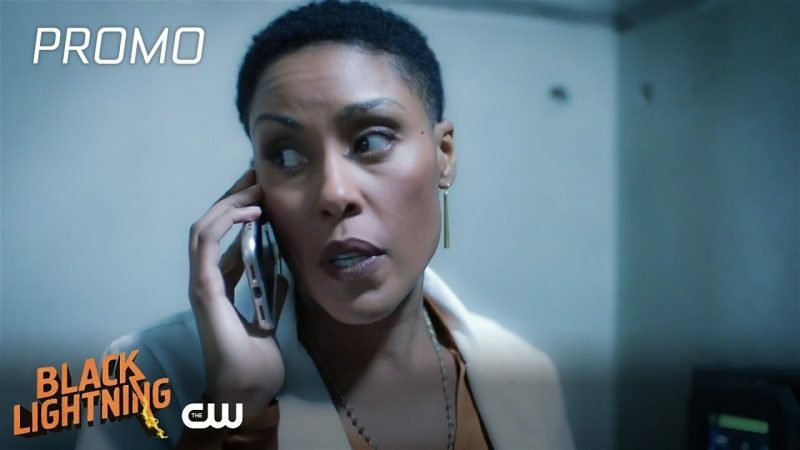 The post Black Lightning Episode 2.14 Promo: Original Sin appeared first on ComingSoon.net.